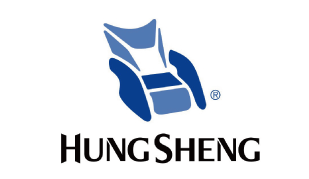 Hung Sheng Electric Ind. 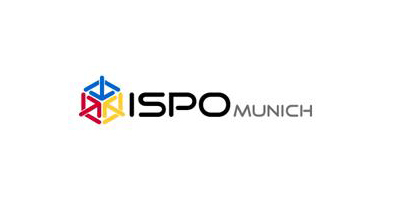 Corp. was established in 1991. 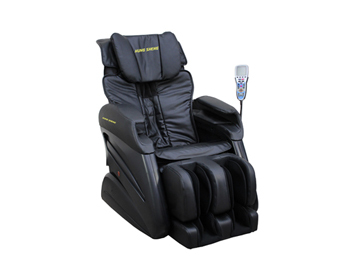 We are a professional manufacturer in massage & health products in Taiwan. 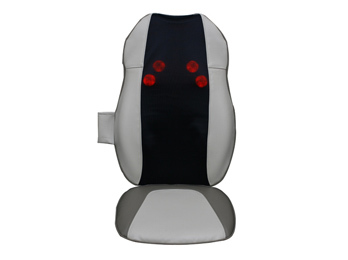 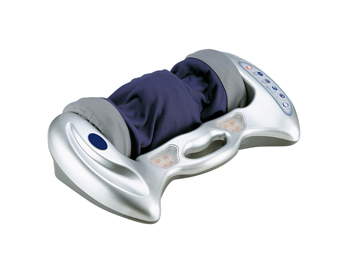 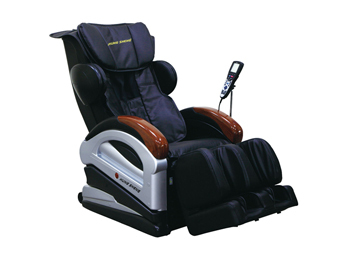 Our main products include massage chairs, foot massagers, massage cushions, body massagers & home fitness equipment.